Disclaimer: This is the second book in a trilogy. To read my review of the first book, Hereafter, click here. Goodreads Summary: Amelia—still caught between life and death—must fight for every moment of her relationship with the human boy Joshua. They can hardly even kiss without Amelia accidentally dematerializing. Looking for answers, they go to visit some of Joshua’s Seer relatives in New Orleans. But even in a city so famously steeped in the supernatural, Amelia ends up with more questions than answers…and becomes increasingly convinced that she and Joshua can never have a future together. Wandering through the French Quarter, Amelia meets other in-between ghosts, and begins to seriously consider joining them. And then she meets Gabrielle. Somehow, against impossible odds, Gaby has found a way to live a sort of half-life...a half-life for which Amelia would pay any price. Torn between two worlds, Amelia must choose carefully, before the evil spirits of the netherworld choose for her. Hereafter was a beautiful, haunting book, and this sequel was eagerly anticipated. I was very excited to dive back into this world and see what else was in store for Amelia and Joshua. Amelia may have begun to find answers about her life in Hereafter, but she still has many unanswered questions. As much as she would like to find the balance in her relationship with her existence and Joshua's human life, it seems impossible that she will be able to do it on her own. So when Amelia travels with Joshua to New Orleans, she takes the opportunity to ask questions to other Seers. Only Seers are not the only ones who might be able to help her. She soon learns that there are others of her kind, other ghosts, and she wonders if she belongs with them instead. But Amelia has been having visions, visions that let her know that the evil spirits of the netherworld might not be finished with her. With so much at stake, what will she choose? Where does she belong? 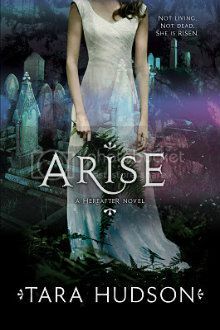 Hereafter was a different kind of ghost story, and because of that I was very eager for Arise. Not only was it wonderful to be back in the world, but also I loved the new setting in this book. 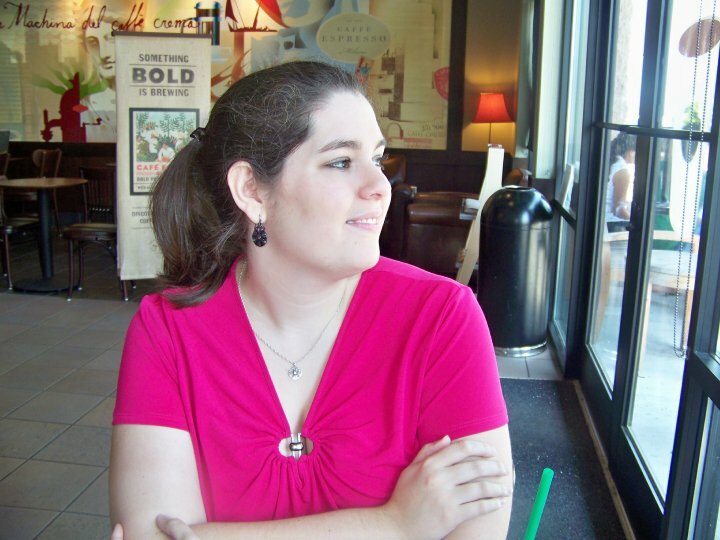 Amelia, Joshua, and his family travel to New Orleans, and I loved wandering the city with them. In Amelia's wanderings, she meets Gaby. Gaby is just what the book needed, bringing a fresh voice and a becoming a friend to Amelia. I also enjoyed seeing the extended Mayhew family - for the most part, as certain relationships continue to be strained. Despite the new characters and the moments of levity, Arise brings more Darkness than Hereafter did. Amelia struggles to find her true place, and I could sympathize with her dilemma. My heart went out to both her and Joshua as they tried to make a seemingly doomed relationship work. Although I loved Hereafter, for me Arise didn't quite live up to its predecessor. The vivid descriptions and beautiful writing were still present, but for some reason something seemed to be missing. However, there is no lack of excitement - stakes are high once again, and there are a few surprising twists. I still want to know what happens to Amelia and Joshua, so I will be looking forward to the last book in the trilogy. If you are looking for a ghost story with an impossibly sweet romance and have not read Hereafter, add it to your to-read list. And if you haven't read the second installment, what are you waiting for? Your review sounds really good. I think I really should take this serie on my to read list.